In four months, Motorola&apos;s Moto Z3 and Moto Z3 Play will be a year old. That means it&apos;s getting to be time to think about what the future holds for Motorola&apos;s flagship series of modular smartphones. While a recently released mod turned the Moto Z3 into the first true 5G phone, there&apos;s still a good likelihood that Motorola has more in the works for the Moto Z line. Though, the question of just what it has in mind is what we&apos;ll explore here. We&apos;ll look at what changes we expect, what rumors we&apos;ve heard, how many different Moto Z4 variants there could be, and what it&apos;ll all likely cost you. There&apos;s one major limitation to the Moto Z family, and that because of the Moto Mods. They&apos;re are a blessing and a curse. All existing mods are designed to fit on the back of existing Moto Z devices, and they have a very specific size as a result. Moto Mods are a blessing and a curse. What this has meant for the all of the Moto Z phones so far is that the height, width, and shape need to stay pretty much exactly the same, though thickness can change. So, when Motorola launches the Moto Z4, it will presumably continue to support existing mods and maintain the dimensions of 76.5mm wide and 156.6mm tall. We don&apos;t see any reason Motorola would skimp out on an aluminum frame, and a glass back is just as likely to stick around for the Moto Z4. One thing that felt a little dated on the Moto Z3 and Z3 Play was the screen. Though the phones did upgrade to a 6-inch display with an 18:9 aspect ratio, taking up a higher percentage of the front space, there was still more bezel than competing flagships like to show. To be fair, neither phone cost as much as competing flagships. For the Moto Z4, the display is likely going to fill even more of the front of the phone. You can expect a tear-drop notch design for the front-facing camera, at least that&apos;s the word from phone renders uncovered by 91mobiles . It&apos;s akin to the OnePlus 6T or Essential Phone, making it an otherwise all-screen front. This shouldn&apos;t be a surprise on the premium handset, as even Motorola&apos;s budget Moto G7 is sporting that screen design. The fingerprint scanner has also moved around between Moto Z models. Originally it was just below the screen on the Moto Z, and now it&apos;s on the side of the phone in the Moto Z3 and Z3 Play. An early rumor suggest the Moto Z4 could come with an in-screen fingerprint scanner enabled by Qualcomm&apos;s premium chipset, but we have some doubts about this based on the Moto Z3&apos;s use of an outdated chipset. The rumor that suggested the Moto Z4 would get an in-screen fingerprint scanner like that found on the Samsung Galaxy S10 also claimed that would come by way of Qualcomm&apos;s then-announced new chipset. That turned out to the Snapdragon 855. Motorola could go ahead with the new Snapdragon 855 chipset in the Moto Z4, but that will definitely drive up the price of the device. The company opted to use the Snapdragon 835 chipset (at launch, it was more than a year old) in the Moto Z3 because it kept the price low. It&apos;s possible the company will that the same approach with the Moto Z4. The speeds of Snapdragon 845 phones is still plenty sufficient for most tasks that everyday Android users engage in. In terms of memory, 4GB or 6GB seems likely, though it would be a shame not to see an increase in RAM from even the original Moto Z. The back side of the Moto Z4 may come upgraded as well. A leaked image showed a rendered Motorola phone with four rear cameras. However, the render lacks the Moto Mod connector that&apos;s been a signature of the Moto Z family. Moto Z4 leaks suggest we&apos;re in for a single 48-megapixel Sony sensor camera on the rear, according to 91Mobiles, replacing the dual sensors on the Z3 models. Given how much Google&apos;s Pixel has managed to do with a single camera sensor, it wouldn&apos;t be unreasonable to have this be an upgrade, and it would still allow for the large camera bump. Motorola can be a little hard to follow because it will release a phone, and then it&apos;ll mix things up by releasing variations of that phone. We&apos;ve seen Plus, Play, Force, and more alternate versions in lines from the budget Moto E up to the premium Moto Z. With the Moto Z3 family, there was only the Moto Z3 and the Moto Z3 Play, and they were priced shockingly close together despite the Moto Z3 having superior performance. So far, the expectations we&apos;ve laid out are for the standard Z4 variant. It&apos;s possible that there will be a Moto Z4 Play, but given the likely mid-tier positioning of the Moto Z4, it seems unlikely for another sub-tier to exist. Instead, Motorola could position the Snapdragon 845-powered Moto Z4 as a 5G-ready smartphone while also releasing a Snapdragon 855-powered Moto Z4 5G with Qualcomm&apos;s X50 modem for 5G. 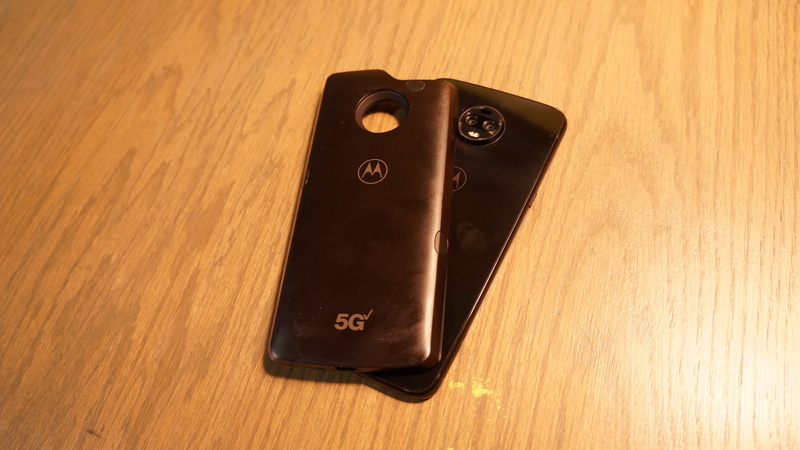 That change wouldn&apos;t require the new phone to use the 5G Moto Mod to enable 5G connectivity. Right now, this is all industry speculation. The first set of Moto Z phones debuted in June 2016, with the commercial launches spread between August and September of that year. The Moto Z2 Play launched in June 2017, while the Moto Z2 Force debuted that July and launched that August. 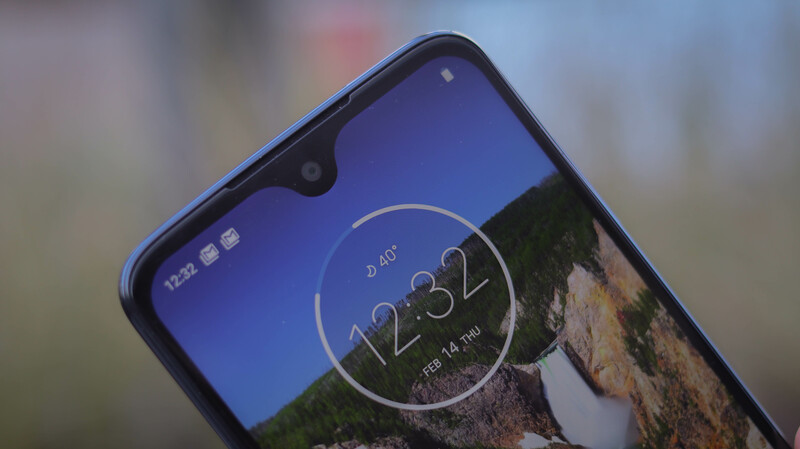 The Moto Z3 saw a similar launch pattern, with the Z3 Play coming out in June of 2018, and the Z3 debuting and launching that August. While Motorola could follow the trend and launch a new Moto Z4 in June, the recent launch of the 5G Moto Mod throws off the usual timing. A new Moto Z phone so close could interfere with any buzz for the Moto Mod while also burning customers who bought the Z3 and waited so long for the mod only to have a new phone come out shortly after. So, we anticipate a launch closer to August or even September for the new Moto Z3. If Motorola goes with a Snapdragon 845 chipset in the Moto Z4, we could see the company keeping the phone under $500 (about £380, AU$700). For a Snapdragon 855-powered Moto Z4 5G, we expect a price hike, toward a ballpark of $700 (about £535, AU$975). We&apos;ll continue to update this Moto Z4 rumors page as more leaks get published and the price gets locked down.